Appetite Control soft chews to help curb appetite and satisfy candy cravings. We put the “yum” in Magnesium. 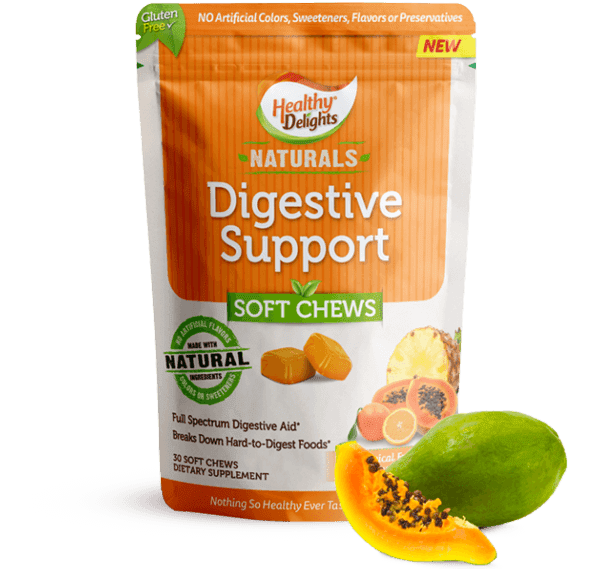 Chewy sweet support for nerves, muscles, and energy. 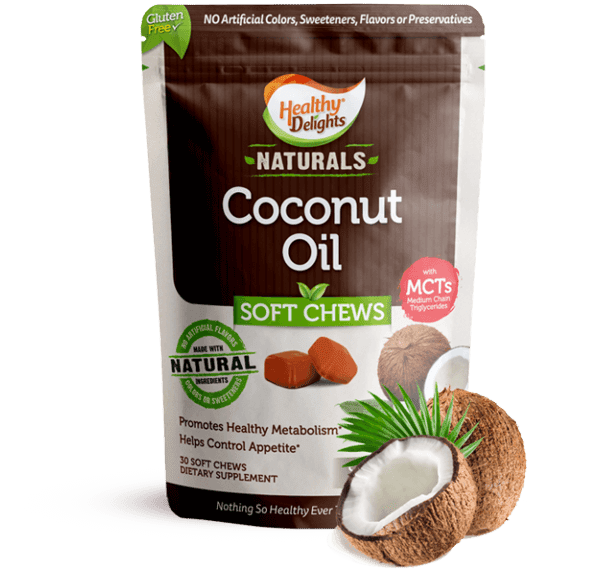 Satisfy those candy cravings and curb appetite with Healthy Delights® Naturals Coconut Oil Soft Chews. 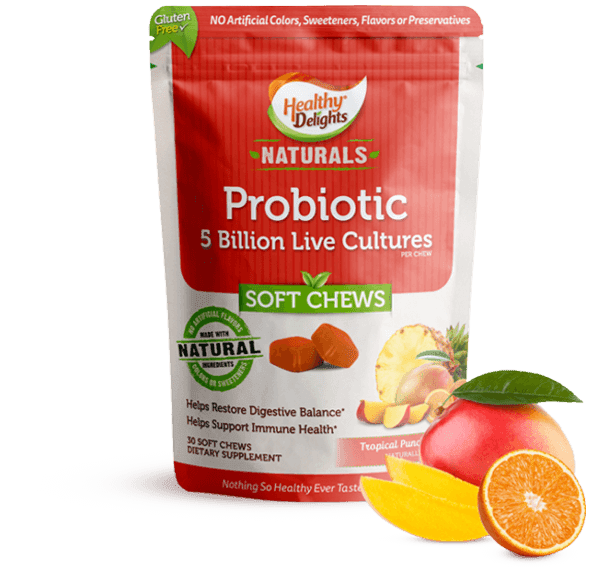 5 billion reasons to love our Probiotic Soft Chews. Help restore your digestive balance with. 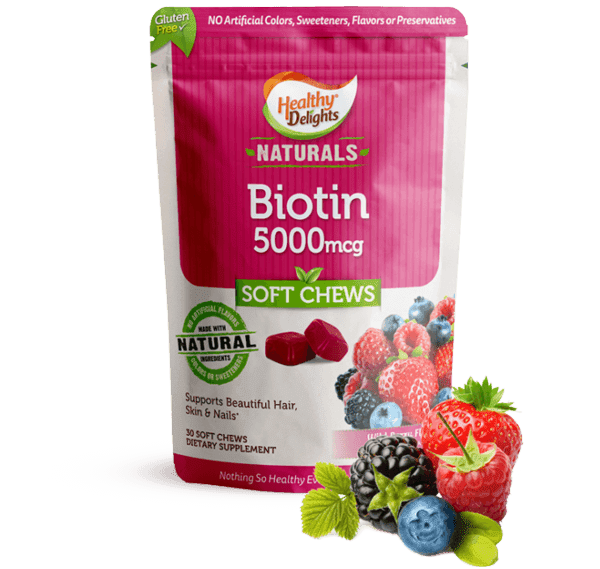 Wild berry flavor with nutrition to bring out your wild beauty. 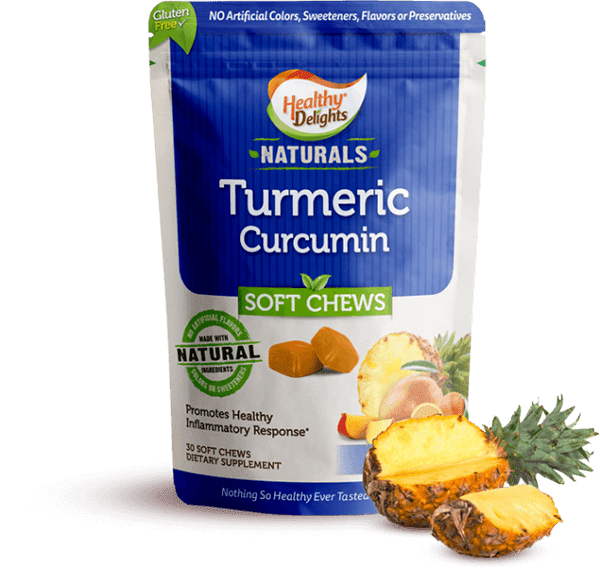 You’ll love the naturally sweet flavor.